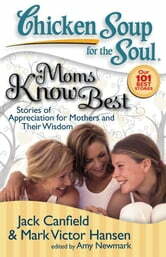 Chicken Soup for the Soul: Moms Know Best celebrates the special bond between mothers and children. Mothers of all ages will delight in the stories and feel good about the recognition they receive. “Mom will know where it is... what to say... how to fix it.” This book focuses on the pervasive wisdom of mothers everywhere. 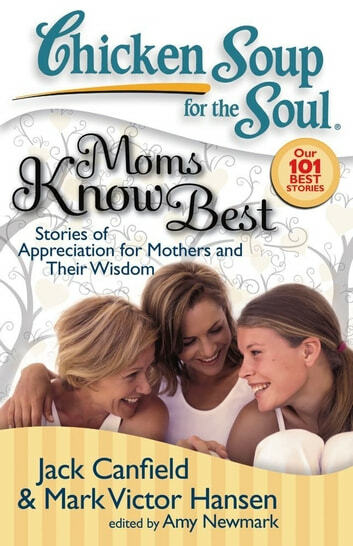 It includes the 101 best stories from Chicken Soup for the Soul’s library on our perceptive, understanding, and insightful mothers. These stories celebrate our mothers’ unerring wisdom about everything from the mundane to the life-changing, and the hard work that goes into being a mother.